Pranic Healing is a highly developed and tested system of energy medicine that utilizes prana to balance, harmonize and transform the body’s energy processes. Prana is a Sanskrit word that means life-force. 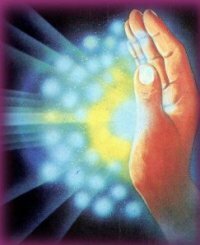 This invisible bio-energy or vital energy keeps the body alive and maintains a state of good health. In acupuncture, the Chinese refer to this subtle energy as Chi. It is also called Ruah or the Breath of Life in the Old Testament. 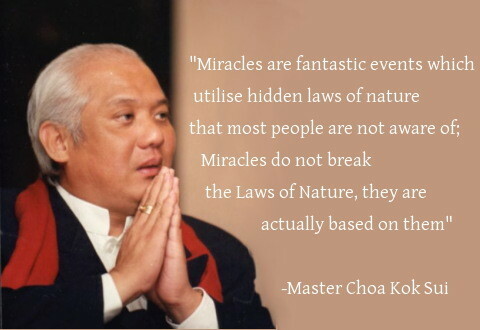 Pranic Healing is a simple yet powerful and effective system of no-touch energy healing originated and developed by GrandMaster Choa Kok Sui from the Philippines. It is based on the fundamental principle that the body is a self-repairing living entity that possesses the innate ability to heal itself. Pranic Healing works on the principle that the healing process is accelerated by increasing the life force or vital energy on the affected part of the physical body. Pranic Healing is applied on the bio-electromagnetic field known as the aura, or energy body, which is a mold or blueprint that surrounds and interpenetrates the physical body. This energy body absorbs life energy and distributes it throughout the physical body, to the muscles, organs, glands, etc. I find this fascinating. There are so many mysteries about our bodies, and our lives, in general, on this earth. Thank you for contributing this piece.